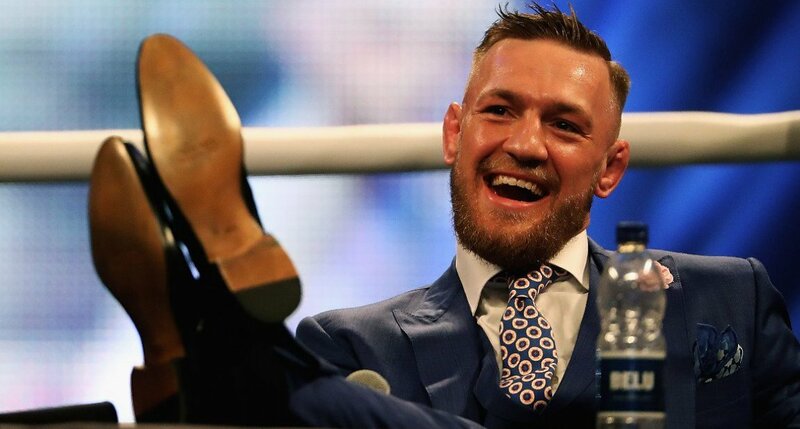 Conor McGregor is set to step foot in a boxing ring for the first time on Saturday 26 August when he fights the undefeated Floyd Mayweather in Las Vegas, Nevada. The two have done an incredible PR job outside of the ring hyping up this fight to the point that it is expected to smash pay-per-view records and become the biggest sports extravaganza of all-time. But who will win? Floyd Mayweather’s record stands at a staggering 49-0 with the 40-year-old beating Manny Pacquiao, Marcos Maidana and Canelo Álvarez in his recent fights. Conor McGregor has one-punch knockout power in the UFC, but will that translate into the bigger boxing gloves that he’ll be wearing at the end of the month? And will he even be able to connect with Mayweather’s face? The American is excellent at avoiding punches from the pros which has the potential to embarrass McGregor. The odds on the Mayweather v McGregor fight are that the American as clear 2/9 favourite and is currently 8/11 to do so via KO or TKO. Mayweather may be 49-0 but you could argue he has lost some of his knockout power. Only two of his past 14 wins have come via knockout and one of those was his controversial victory over Victor Ortiz. Floyd Mayweather has gone the full distance in 23 of his 49 fights, including 12 of his last 14. Whilst McGregor has only gone the full distance in two of his 24 Mixed Martials Arts fights – one three rounds, and the other five. He did win on both occasions at least. This makes one question whether McGregor could still be effective in the later rounds, or simply the middle rounds or whether the Irishman will look for a knockout very early on.